SPACIOUS MAISONETTE SPLIT OVER TWO FLOORS with PRIVATE ENTRANCE in DESIRABLE TALBOT WOODS LOCATION. Spacious LIGHT and AIRY LOUNGE with ADDITIONAL DINING AREA. Separate kitchen. THREE BEDROOMS. Two LUXURIOUS BATHROOMS. Off road parking. GAS CENTRAL HEATING. SPACIOUS FIRST FLOOR APARTMENT in purpose built block. QUIET LEAFY LOCATION IN DEAN PARK. Secure UNDERGROUND PARKING. Two double bedrooms with built in wardrobes. MODERN BATHROOM with SHOWER OVER BATH plus additional separate SECOND W.C. SPACIOUS LOUNGE/ DINER. Gas central heating. A STYLISH 1 BEDROOM APARTMENT centrally located and close to the Town Centre. OPEN PLAN KITCHEN/LOUNGE with fully fitted kitchen with DESIGNER HIGH GLOSS UNITS and integrated appliances. Beautiful bathroom with SHOWER OVER BATH and CONTEMPORARY TILING. Good size bedroom with built in cupboard. SPACIOUS FIRST FLOOR APARTMENT in MODERN PURPOSE BUILT BLOCK within WALKING DISTANCE OF BOSCOMBE PIER AND BEACHES. Two bathrooms. TWO DOUBLE BEDROOMS. Large LOUNGE/ DINER with SOUTH FACING BALCONY. Gas central heating. SEPARATE KITCHEN. Off road parking. QUIET LOCATION. 2 bedroom bungalow SOLD WITHIN 24 HOURS! The demand for this type of property is so high we urgently need more properties. Call 01202 302020 for a FREE VALUATION. One bedroomed GROUND FLOOR FLAT in a SUPERB LOCATION close to SOUTHBOURNE CLIFF TOP. Very SPACIOUS LOUNGE/ DINER with FEATURE BAY WINDOW and HIGH CEILING. Open plan kitchen. MODERN BATHROOM with shower over bath. COMMUNAL GARDEN and OFF ROAD PARKING. STYLISH ONE BEDROOMED APARTMENT in CONTEMPORARY PURPOSE BUILT BLOCK within WALKING DISTANCE of TOWN CENTRE AND BEACHES. Good size double bedroom with BUILT IN WARDROBES. Modern bathroom with shower over bath. SPACIOUS LOUNGE with FEATURE FLOOR TO CEILING WINDOWS. Allocated OFF ROAD PARKING. 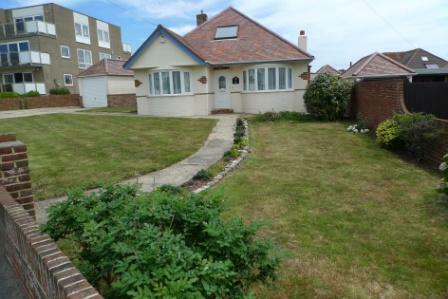 LOVELY DETACHED BUNGALOW within walking distance of SOUTHBOURNE OVERCLIFF. SPACIOUS LOUNGE with dual aspect windows. SEPARATE KITCHEN with appliances. TWO SHOWER ROOMS. Secluded LOW MAINTENANCE REAR GARDEN. Off road parking plus GARAGE. Gas central heating. LARGE LOFT ROOM. 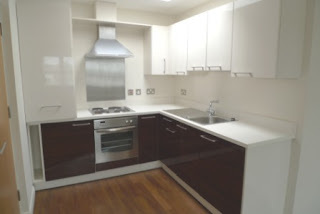 A MODERN two bedroomed flat with NEUTRAL DECOR and ATTRACTIVE laminate wood flooring throughout. LIGHT and AIRY LOUNGE with double doors to shared garden. MODERN BATHROOM with shower over bath. WALKING DISTANCE to BOURNEMOUTH TRAIN STATION. Gas central heating. OFF ROAD PARKING. A BRILLIANT start to the week. 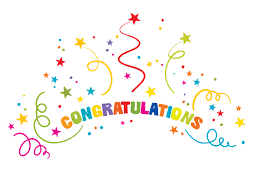 Both vendor and buyer will be celebrating tonight as a lovely town centre apartment goes under offer! A WELL PRESENTED APARTMENT offering PLENTY OF SPACE and LIGHT. Very SPACIOUS LIGHT AND AIRY lounge/ diner. SUNNY BALCONY. Two LARGE DOUBLE BEDROOMS. 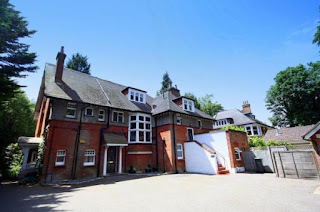 Leafy location only a SHORT WALK TO BOURNEMOUTH TOWN CENTRE AND WESTBOURNE. Off road parking. DETACHED STUDENT HOUSE in a prime location close to the UNIVERSITY. Currently let until August 2017. 5 DOUBLE BEDROOMS. Large kitchen/diner and spacious lounge. OFF ROAD PARKING for 2 cars. Large sunny garden. FANTASTIC SPACIOUS APARTMENT with TWO DOUBLE BEDROOMS and TWO BATHROOMS. BRAND NEW CONTEMPORARY KITCHEN. Large SUNNY LOUNGE/ DINER. Allocated OFF ROAD PARKING. Excellent TOWN CENTRE LOCATION within WALKING DISTANCE of SHOPS and BEACHES. Gas central heating. 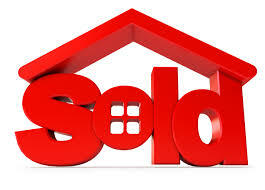 Another property just gone under offer.........MORE PROPERTIES URGENTLY REQUIRED to meet demand. Please call 01202 302020 to book a free, no obligation valuation.